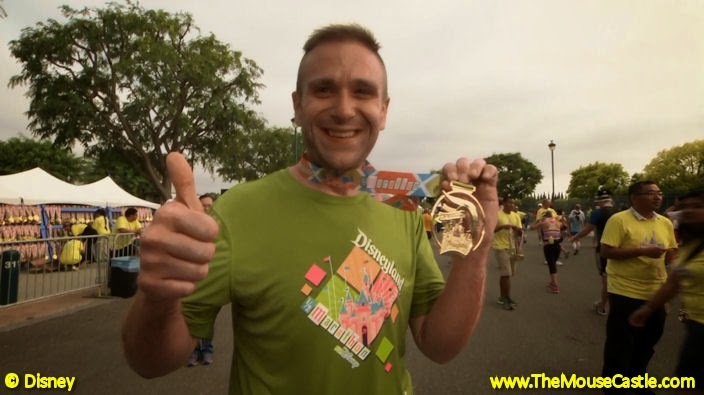 Inspiring Weight Loss Story: Derrick Deaton | JustRunLah! Derrick Deaton’s story is one of a combination of being physically active and wise about food which pays off with “magical” results. Before he started his weight loss journey, Derrick weighed 529 pounds, which he attributed to a “sedentary lifestyle and eating whatever you want.” He decided to commit himself to becoming healthier, by eating better and being active. He started by just walking, and then running. In two and a half years, he lost 346 pounds, and in August 2014, he completed his goal and ran the Disneyland Half Marathon.